How uber cool is Austin? 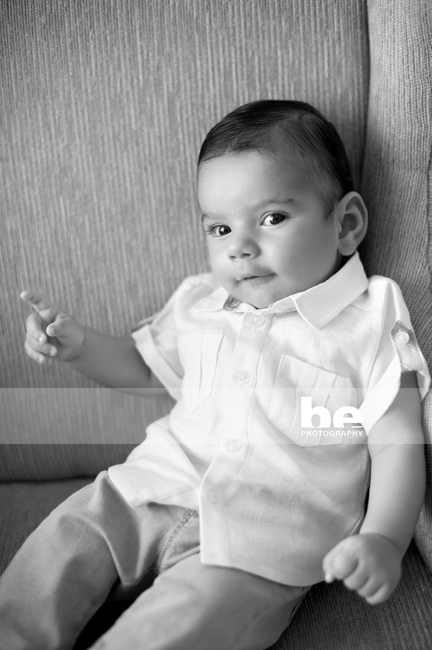 Just three months old and already so suave and sophisticated in his linen pant/shirt suit and slicked down hair. He is 100% adorable, and I just love this image of him telling me what for!